Proteomic profiling tools for your neurobiology studies! First at all, a quick reminder… Cytokines play important roles in inflammation, innate immunity, angiogenesis and cell growth. They are involved in a lot of disease processes like cancer, obesity and inflammatory and neurobiological diseases. The RayBio® Membrane-Based Antibody Arrays (C-Series) are tools for screening and comparing expression levels of many cytokines, growth factors, proteases, soluble receptors, and other proteins in a wide variety of sample type. After these brief definitions, today I would like to introduce you to a new tool allowing multiple cytokine detection. 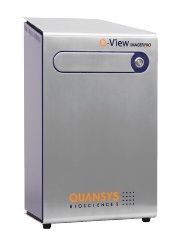 RayBio C-series Neurobiological Discovery Arrays will help you to measure several factors in inflammation, immunology. This method is very popular and can be used for two species: human and mouse. Chronic Mucosal Inflammation is the hallmark of common airway diseases (ex. Allergic Rhinitis and asthma). Lipoxin B4(LXB4) is an endogenous mucosal protective mediator decreasing such diseases. LXB4 mechanisms of action remain poorly understood. 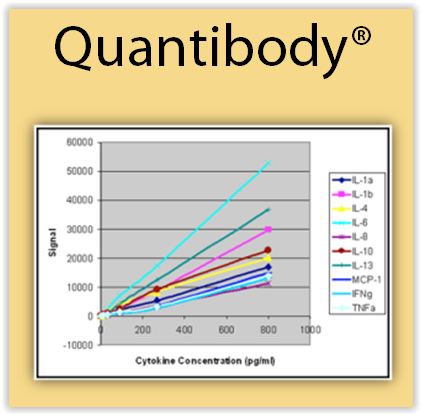 Cytokine Quantibody Arrays from Raybiotech and tebu-bio laboratories. Which approach for measuring circulating cell-free miRNAs? 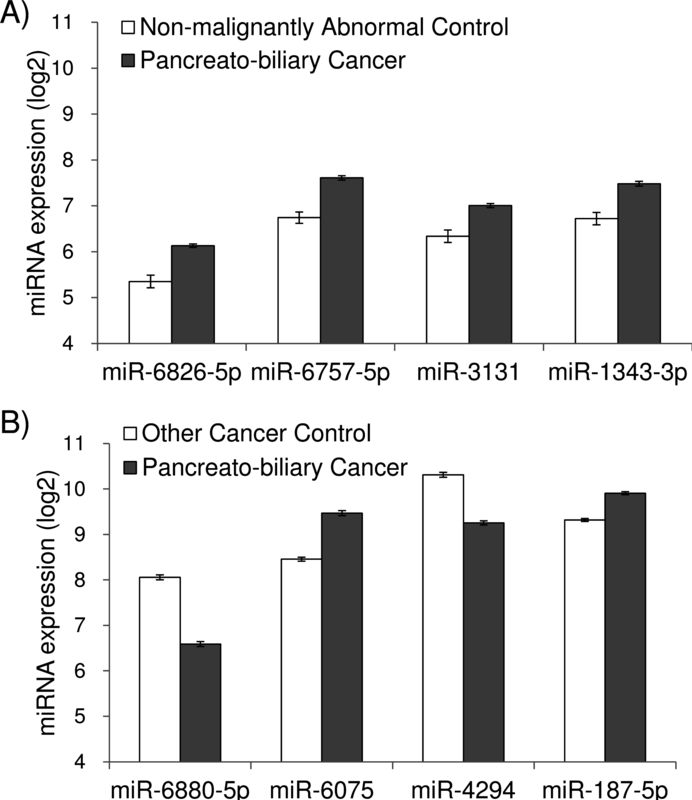 More than 2,500 human miRNAs are potentially significant biomarkers. Moreover, the use of blood circulating miRNAs as disease-specific biomarkers is one of the most valuable outputs for translational and clinical research. Nevertheless, such an analysis still requires the selection of robust technologies, huge R&D work and reproducibility studies. During the latest AACR Meeting (April 2015, Philadelphia – USA), Nadia Normand, R&D manager at tebu-bio’s laboratories (Le Perray en Yvelines, France), presented a poster comparing various platforms for measuring circulating miRNAs. It was the opportunity to further demonstrate the robustness of the miRNA 3D-Gene® microarray-based platform (Toray Industries). Mennesson E. et al. “Comparison of different highly sensitive miRNA array platforms for the investigation of circulating cell-free microRNAs in blood” (2015) – Poster AACR.